GENTEC SJ Series Reusable Canisters are manufactured to be durable and autoclavable (up to 134°C), designed for use with Gentec Suction Regulators. 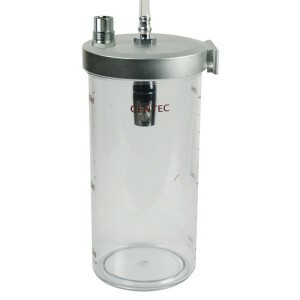 SJ Series Reusable Canisters are designed to be used between the vacuum trap and the patient. 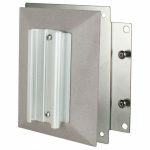 The cover includes built-in brackets for use with Gentec wall slides, so the user may secure the canister with ease. SJ-1000 Series feature polycarbonate jar and anodized aluminum cover while SJ-1500 and SJ-2500 Series feature polycarbonate jar and cover. 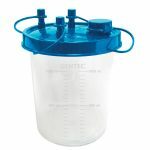 The ball float design allows easy reading of measurements, and prevents overflowing to the suction regulator.